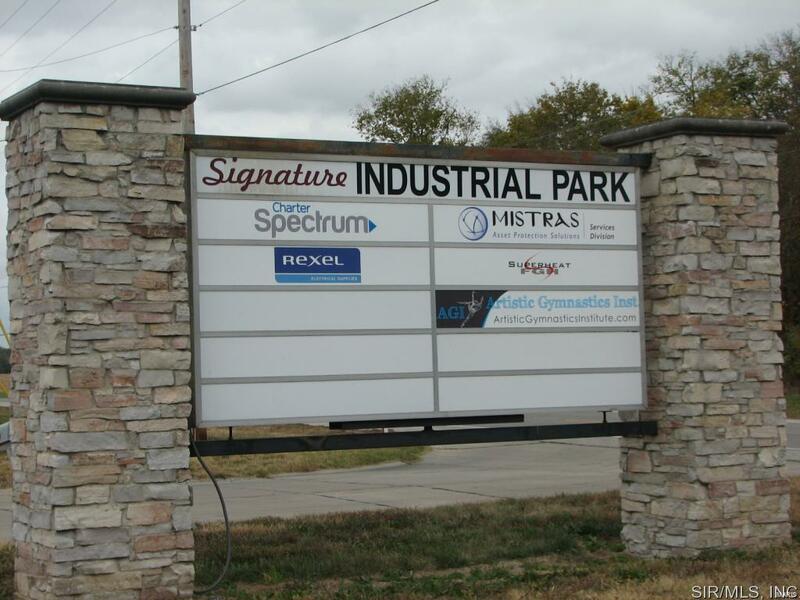 Small upscale industrial park with room for buildings up to 40,000 sq ft. Owner will sell lots or build to suit. Lighted marque identifies all businesses. Accessable from anywhere in St. Louis area within 30 minutes ~ only 15 minutes to downtown St. Louis & only 2 miles from SIUE. Before making an offer on any property, buyer should independently verify all MLS data, which is derived from various sources and not warranted as accurate. Listing provided courtesy of Landmark Realty, Inc. Listing information © 2019 Mid America Regional Information Systems, Inc. Listing information © 2019 Mid America Regional Information Systems, Inc. Information from third parties deemed reliable but not verified. Data last update 2019-04-21T17:48:42.057.